Three direct mailing pieces followed the redirection of the companies brand. 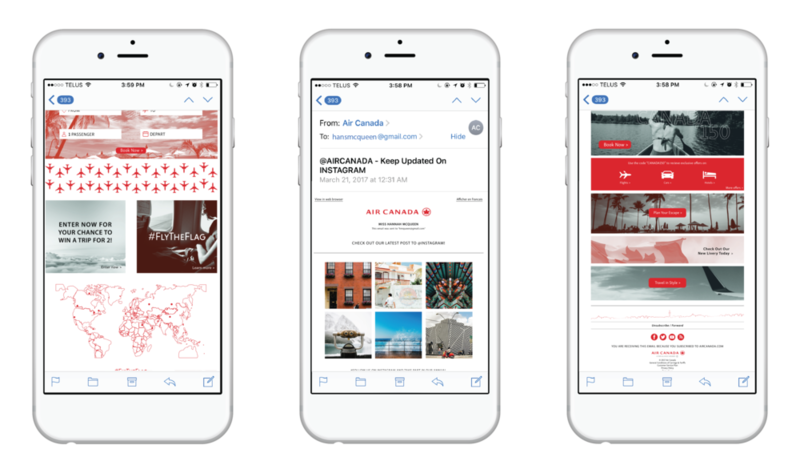 Each one was designed to showcase a different angle of Air Canada. 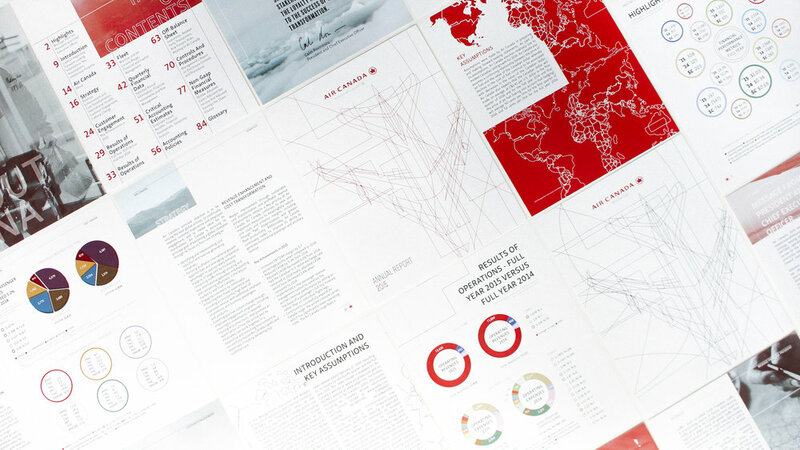 For project use only, information used to reposition the annual report all credited to Air Canada.